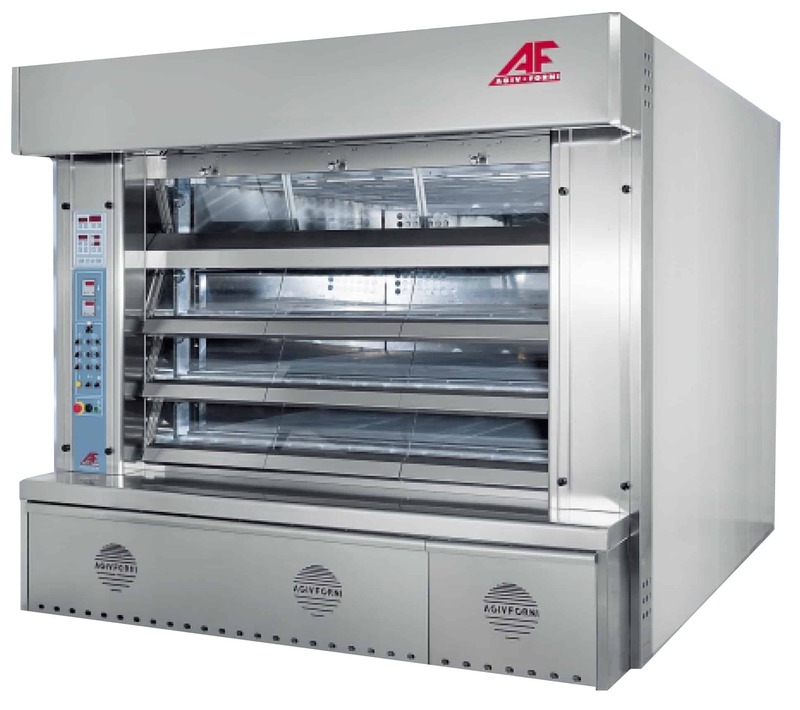 Description: With the TAG™ Elletrovapor™, the top deck is electric and the three lower decks emloy vapor tube construction. 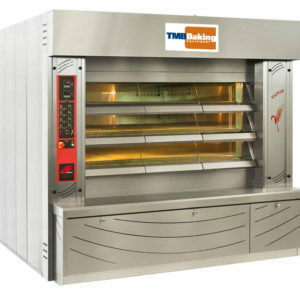 This allows for temperature and baking flexibility in the top deck for pastry, viennoiserie & bread, with traditional baking in decks 1-3 in terms of output and larger size loaves from the gas-fired section of the oven. 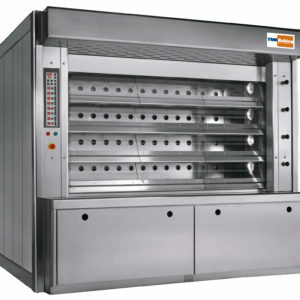 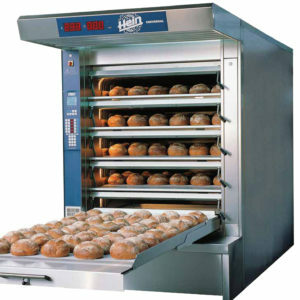 Baking door width of 600mm (23.6”) – either two or three doors per deck.